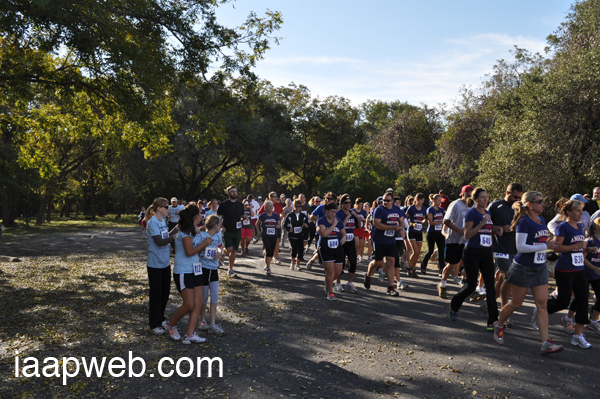 This was the 4th annual Soul2Sole run which included an adult 5K run and kids 1K held by The Loft Coffee House. 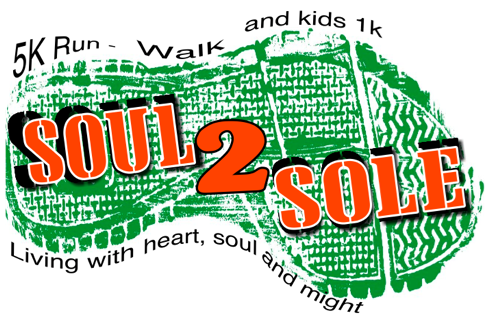 Each year the Soul2Sole 5k is held to raise funds for a cause. This year, The Loft decided to raise funds for Freedom Youth Project. 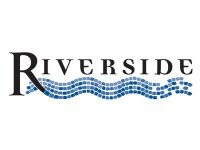 We would like to thank our wonderful team of volunteers from Riverside Community Church in Spring Branch, Texas along with The Loft Coffee House volunteers for all the hard work they put into planning and running this event. 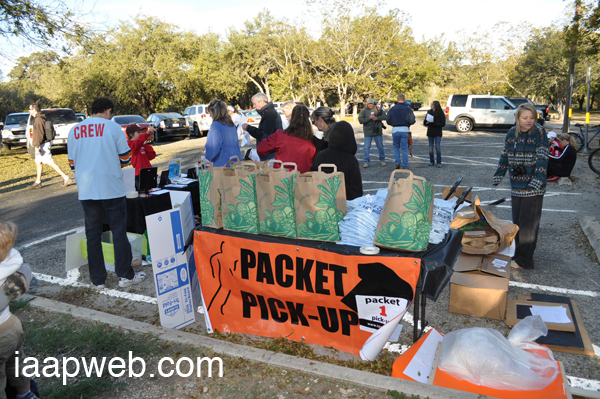 Soul2Sole was held at Guadalupe River State Park. Included was a an adult 5k, and a children’s 1k run/ walk. We were happy to see many runners participate with their families and friends. In addition to an information booth about trafficking, Freedom Youth Project was on hand providing, free of charge, a public service for parents and children in the form of a digital Emergency ID for children. Many of the parents with children took advantage. The Emergency ID is a digital ID with a child’s photo and personal identification data and contact information leading back to the parents. Parents can keep this digital file on their cell phones for quick instant access in case of an emergency. Thanks to all of the 2011 Soul2Sole Sponsors.